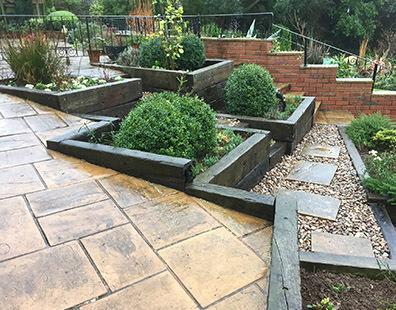 Based in Devon, Plantation Gardening are an experienced and reliable landscapers specialising in a range of service to which they have perfected over the years. 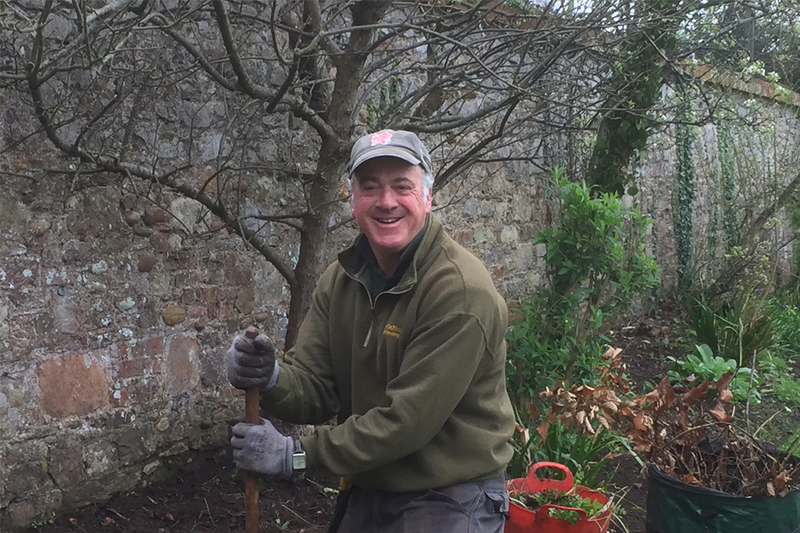 Working throughout the Devon area, Plantation garden employ a team of friendly landscapers who are on hand at all times to assist clients with any enquiry. Plantation offer a number of services which include: landscaping, decking, paving, maintenance services and much more. Expertise in decking and able to design and create your ideal decking to your exact requirements. 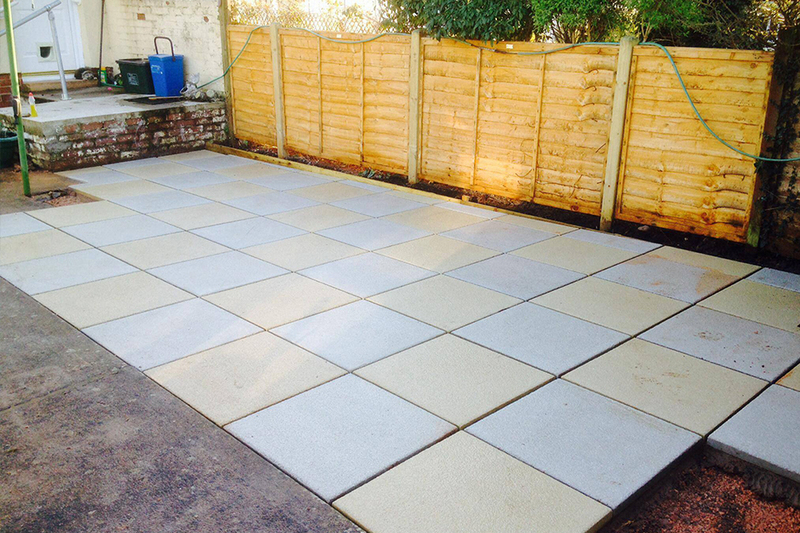 Knowledgeable paving installers able to create the perfect solution for your paving needs. Working throughout the Devon area, Plantation Gardening specialise in a vast range of landscaping services. No matter what enquiry you may have, Plantation Gardening employ a team of friendly and reliable landscapers who are on hand to assist you with any enquiry that you may have. Plantation Gardening offer a number of services throughout the Devon area. These include: timber buildings, decking, landscaping, paving, fencing and much more. For more information about the services that Plantation Gardening offer, contact them today or visit their website for further details. Creating beautiful and bespoke projects for you to enjoy all year round. Specialising in a vast range of services throughout Devon and the surrounding areas. Landscape design specialists working throughout Devon and the surrounding areas. Employing a team of reliable and experienced landscapers on hand to assist clients with any enquiry they may have. Offering a reliable maintenance service that ensures your garden looks beautiful all year round. 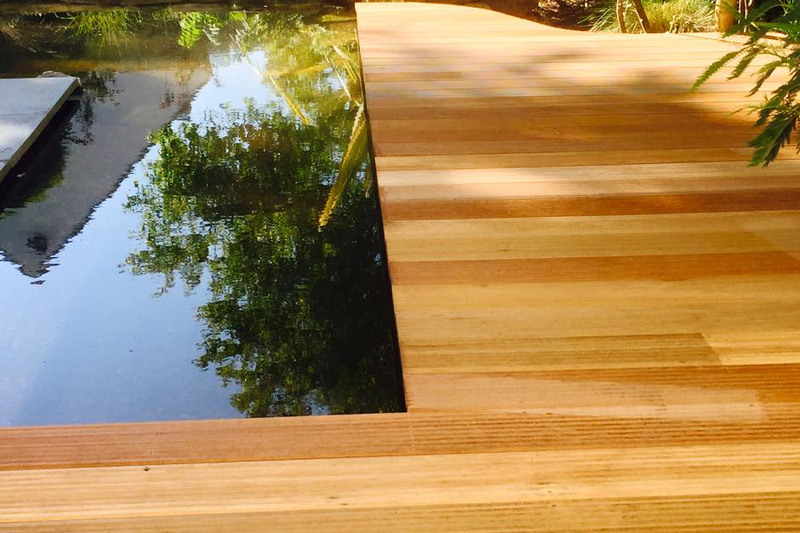 Offering a number of services including: decking, paving, timber buildings, tree surgery and much more. For more information regarding the services that Plantation Gardening offer, contact their experts today.